* Gonzaga slugger Jason Bay (Trail, BC). 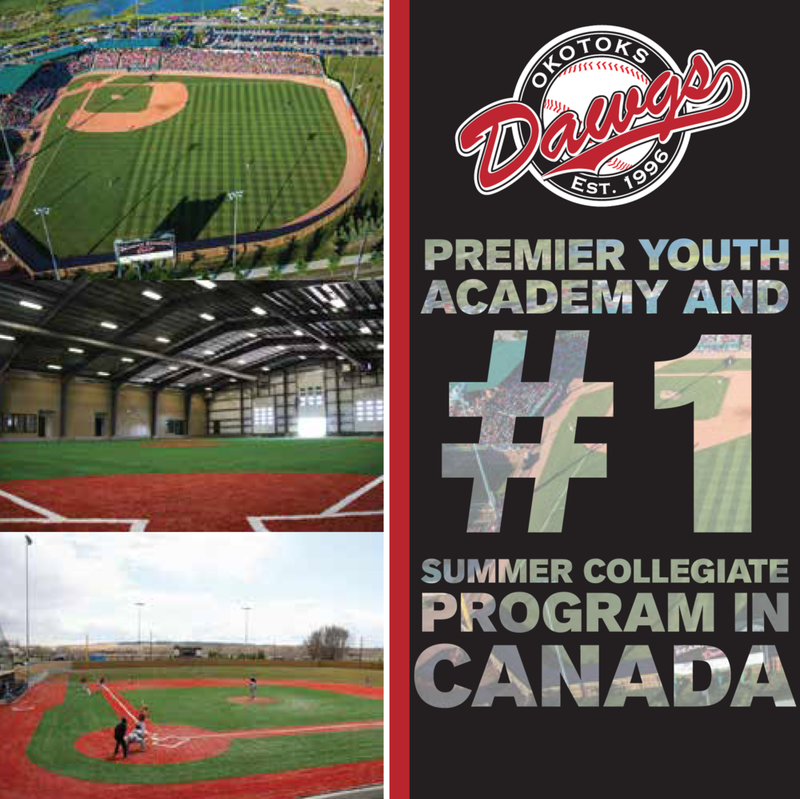 The LSU Tigers may be acclaimed as winners of the College World Series after rallying to beat the Stanford Cardinal 6-5 at Rosenblatt Stadium in Omaha, Neb., yet a number of Canadians were honoured as the first all-Canadian team was named. Before we get to that we should tell you about the three Canadians who made it to the College World Series. Reliever Gordon O'Brien (sophomore, Montreal, Que.) entered with one out and a man on first in the seventh inning with the Louisiana-Lafayette Ragin' Cajuns holding a 4-3 lead over the San Jose State Spartans. O'Brien fanned the first hitter on a called strike, but not before the runner stole second. O'Brien got the final out on a comebacker. That was as close as the Spartans would get, as Lafayette added an insurance run in the bottom of the seventh for a 6-3 win. The Ragin' Cajuns dropped their opener 6-4 to Stanford, as O'Brien pitched a scoreless 1 1/3 innings in front of 23,830. Lafayette beat the Clemson Tigers 5-4, a game in which O'Brien allowed a double, before the Cajuns were eliminated by the Stanford Cardinal 19-9. Outfielder Ben Emond (senior, Farnham, Que.) doubled in a run as the Texas Longhorns dropped a 13-5 loss to the Louisiana-Lafayette Ragin' Caguns in the opener at the College World Series. It was Emond's 11th double. The loss eliminated Texas, which suffered a 6-2 defeat to the Florida State Seminoles in their opener. Stanford reliever Brad Drew (junior, Waterloo, Ont.) did not pitch. Right-handed starter Chris Howay (junior, New Westminster, B.C. McNeese State Cowboys). Howay, 11-2, with a 3.65 ERA, made the all-South Central region all-star team and was voted by Southland Conference coaches the pitcher of the year. He led the conference in victories and was also named to the first team all-star team. Howay set a single season record by pitching 125 2/3 innings and also led the team in strikeouts with 82. His 11 victories were also a school single season record. He also tied for the SLC lead in complete games with 10 and his 11 wins were second high in the conference. Left-handed starter Jordan Gerk (junior, Kelowna, B.C., Oral Roberts Golden Eagles) and Tim Goheen (junior, Proton Station, Ont. Saginaw Valley Cardinal) tie. Gerk, 8-5, with a 4.61 ERA in 19 starts and three saves in three relief appearances, pitched Oral Roberts to a 4-2 win over the Delaware Blue Hens in the super regional and also was on the mound to record the save as the Golden Eagles won the Mid-Continent conference tourney. Gerk had 103 strikeouts in 113 1/3 innings and was named to the first team Mid-Continent all-conference team. Gerk was drafted in the 41st round by the Detroit Tigers and has signed. Goheen, 11-1, 2.48 ERA, helped Saginaw to the Great Lakes conference title. Goheen had a 13-game winning streak snapped losing his final start. Goheen holds the Cardinal record for complete games with 10 this season and set the school single-season mark for victories, innings pitched (83 1/3) and complete games (10). Catcher Paul Schlosser (junior, Medicine Hat, Alta., Georgia State Panthers). Schlosser hit for power to help Georgia State. He had 14 homers, 13 doubles, a triple and 53 RBIs, while batting .296. First base Trent Kitsch (senior, Kelowna, B.C., Las Vegas Runnin' Rebels) and Mike Galloway (freshman, St. Thomas, Ont., Central Michigan Chippewas). Kitsch, a .327 average, 13 homers and 38 RBIs, was twice named Mountain West conference player of the week. Galloway, hit .376, with 11 homers and 47 RBIs, while earning all-conference honors and was the only freshman to make our team. Second base Jess Bechard (senior, Brantford, Ont., Kent State Golden Flashes). Bechard, hit .347, with eight homers and 34 RBIs, while smashing hit records both at Kent and in the MAC conference. His career numbers dwarfed opposing players as he hung up his cleats with a Kent and Mac record 304 hits (45 more than the runner-up), 83 doubles (15 more than the next best), 120 extra base hits, 209 runs (21 more than the runner-up), 490 total bases, 181 RBIs. He finished with 29 homers, eight triples and a .370 average. Bechard beat Todd Thompson (senior, Trail B.C., New Orleans Privateers), who hit .330 with nine homers and 52 RBIs. Third base Nom Siriveaw (sophomore, Vancouver, B.C., Eastern Oklahoma Mountaineers). Siriveaw, hit .395, with 11 RBIs and 47 RBIs, was born in Thailand. He had 70 hits in 53 games and was selected in the ninth round by the Toronto Blue Jays to earn honours as the top Canadian college player selected in the draft. 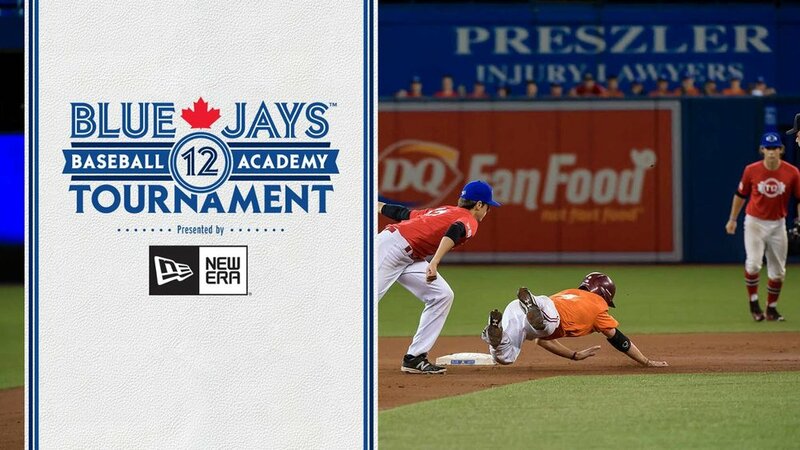 Siriveaw signed with the Jays to win at third base over David Adair (junior, Waterloo, Ont., Niagara Purple Eagles) and David Martindale (sophomore, Mississauga, Ont., Charleston Southern Buccaneers). Shortstop Shayne Ridley (senior, Milton, Ont., Ball State Cardinals). Ridley, who hit .434 with 12 homers and 42 RBIs in 44 games, was named the MAC player of the year and was selected in the 19th round by the Baltimore Orioles. He also had 17 doubles. The runner-up at short, was Lee Delfino (sophomore, Pickering, Ont. ), who hit .311 with 12 homers and 46 RBIs in 63 games. Outfielders Ben Emond (senior, Farnham, Que., Texas Longhorns); Jason Bay (senior, Trail, B.C., Gonzaga Stags) and Kyle Leon (sophomore, Guelph, Ont., Charleston Southern Buccaneers. Emond, .369, with 42 RBIs, started 58 of 61 games for the Longhorns and excelled at little ball. He had 11 doubles, three triples, nine steals and 22 sacrifice bunts. Bay, had a .388 average, 14 homers and 47 RBIs, was drafted in the 22nd round by the Montreal Expos. Bay was Gonzaga's first two-time All-WCC first-team selection and ranks second on the all-time Gonzaga home run list with 35 career home runs. Leon, batted .285 with homers and 36 RBIs, despite playing most of the year with an injured hand. He started all but three of the Bucs 57 games. Designated hitter Craig Munroe (senior, Thornhill, Ont., Maryland Terps). Munroe, who hit .359, with 13 homers and 62 RBIs, was named second-team all-conference in the ACC. Munroe led the Terps in nearly every offensive category. He had 19 doubles and capped off his season by hitting a ninth-inning home run against Duke in the ACC Tournament on May 16. In two seasons at Maryland, after playing at Temple, Munroe has recorded the eighth-highest career batting average (.347) and the third-highest career slugging percentage (.627). His 29 career home runs is the sixth-highest total in school history and his 125 career RBI ranks fifth all-time.